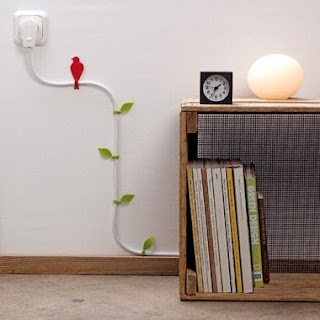 A nice way to make visible wires more pleasant to look at. 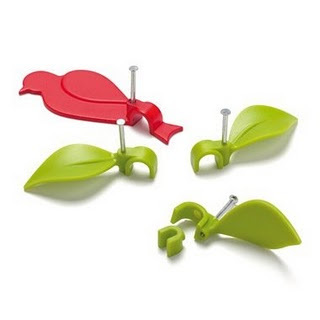 These nail-in clips make attaching wires to the wall a creative task, and make the wires part of the room decoration. Buy it here.